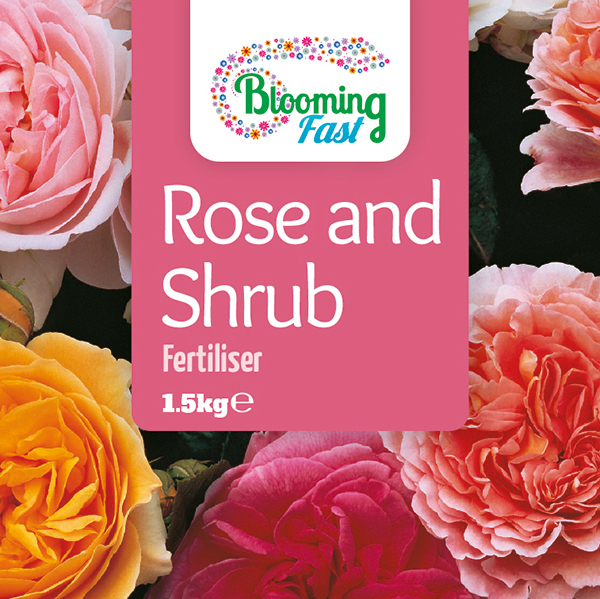 This Blooming Fast Rose and Shrub Fertiliser is for use all over the garden. It can also be used on any plants for a soft and gentle general feed boost - being organic it's very hard to overdose, and safe for children and pets once watered in. This pack will keep you going all season long so don’t miss out on this great offer! Supplied as a re-sealable 1.5kg tub of granular organic fertiliser, for surface top dressing or incorporation at planting.